Tragedy hits Laila, one of Mariam’s neighbours who recovers from her injuries at Mariam’s house. Eventually Mariam builds up a strong bond with Laila, but then Rasheed sees her as a potential wife. Follow the women embarking on an emotional journey; and when the Taliban takes over; they will do anything to get away. This book is a gripping tale: exploring many different aspects of life and emotions. It is definitely worth a read: young teenager or adult alike! 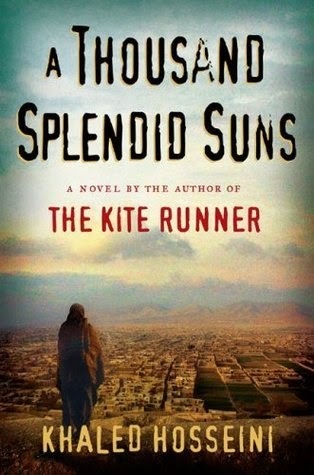 Wow, A Thousand Splendid Suns sounds like a great read and it also sounds original. I also love books that can straddle genres and readers and just by reading your mini review, I can tell you are right, teens and adults can read this and walk away with something. Thanks for mentioning this book! Anyway, feel free to stop by my blog sometime. 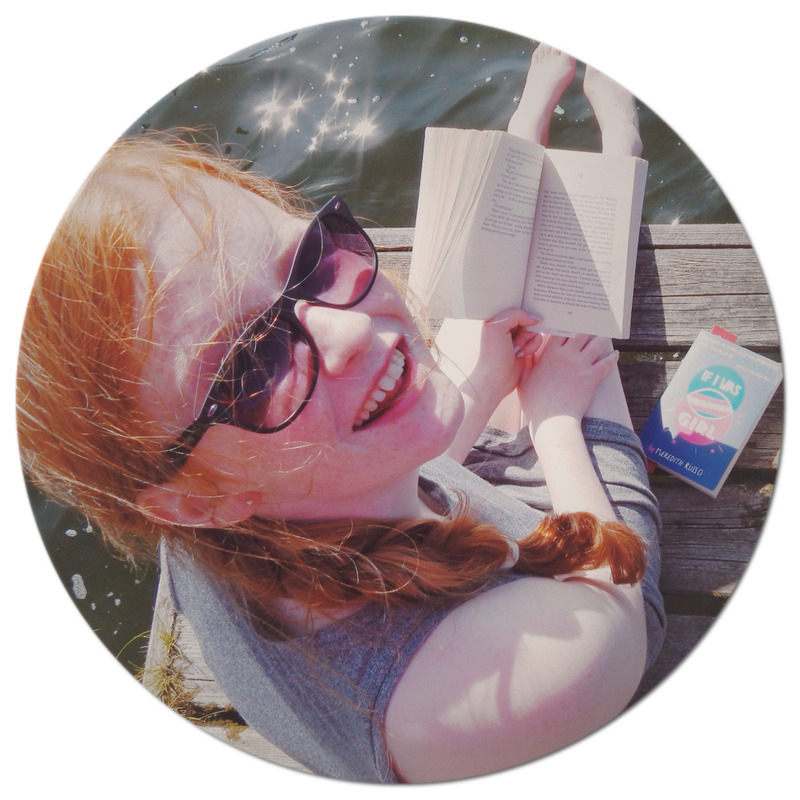 I'm always looking for new blogger buddies and followers to chat with! I loved reading this book! It was so heart-wrenching - the only book I've ever read in my life that has made me cry non-stop after reading it! It was also so different to my life, with cultural differences, etc. and I loved learning more about it!